2001 Frank Scott Pkwy E.
This 12-story, 193,447-square foot building has a facade of concrete pre-cast panel with flush solar tinted windows. The lobby has polished brick floor with pre-cast concrete panel walls. 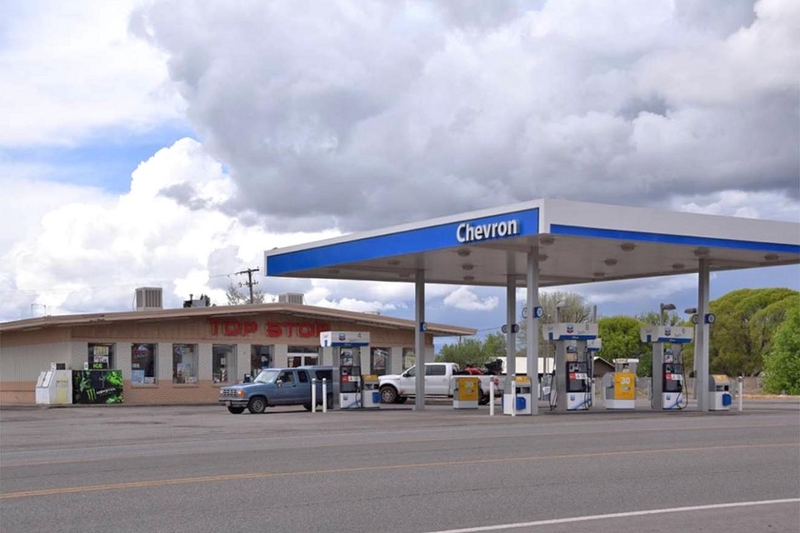 0.85 acre retail pad for sale, lease or BTS. Excellent location in front of Wal-Mart. Owner/agent. This innovative, free standing, 377,168-square foot building provides an exceptionally high window ratio with views of the Mall, the Washington Monument and the Smithsonian. Land for sale: 6.2 acres - $2,480,000 / $400,000 per acre. 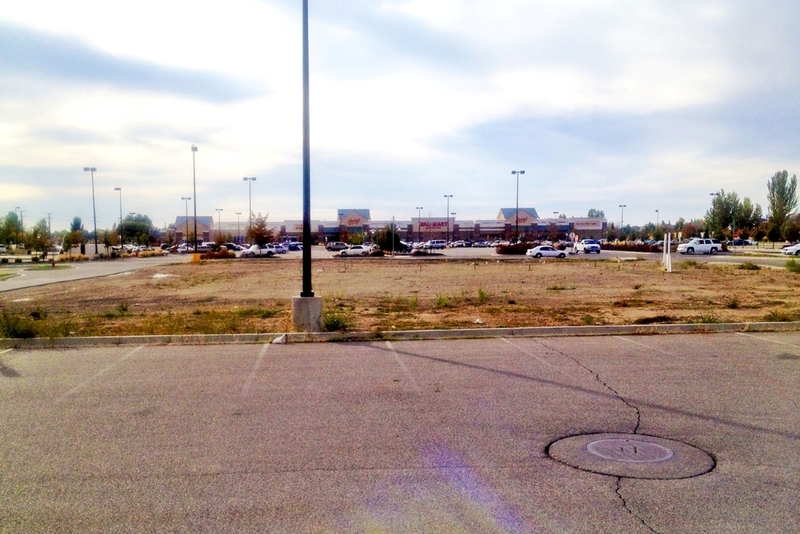 Rectangular retail development parcel available for sale on busy S. Hurstbourne Parkway. 21,000 ADT at site; 425' of frontage along Hurstbourne Parkway.